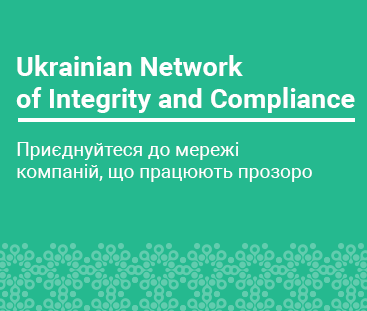 Employer: PJSC "Naftogaz of Ukraine"
Description: Appointed to office by the Company Supervisory Board in order to develop and implement the Legal Compliance Program. Subordinated and reporting to the Supervisory Board. - Strategic thinking and reliable forecasting, problem solving, assessment of risks and possible consequences of decisions at the stage of their development and making. - Co-ordinate and participate in development of actions aimed at compliance risks mitigation, monitoring of their efficiency. You can contact HR directly (hr@naftogaz.com) to apply for this position.